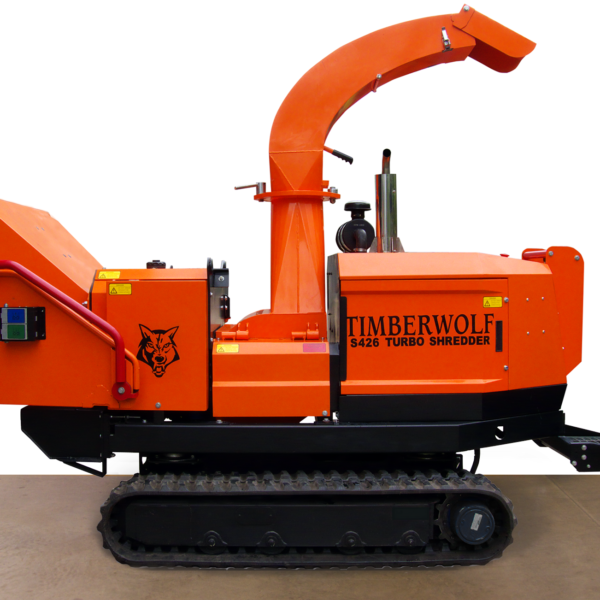 Professional green waste shredders from Timberwolf are designed to recycle green waste and reduce volume. 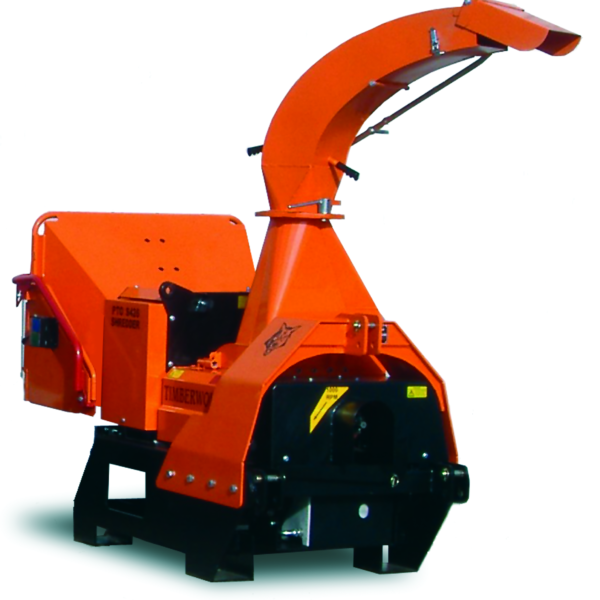 With the ability to handle contaminated and ‘dirty’ waste, including pallets, uPVC plastics and cardboard, these green waste shredders are the perfect choice for landscapers, local authorities and hire shops. 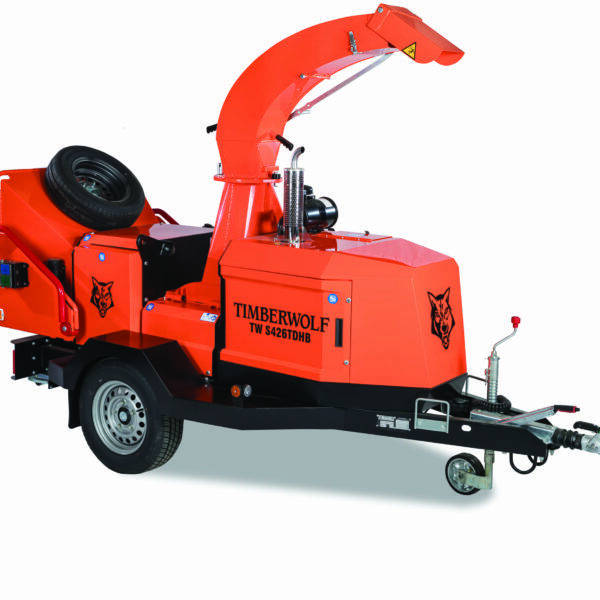 Our extensive range includes a road towable, tracked and PTO-powered versions of our Professional Green Waste Shredders.